Univention has continued to expand it's presence beyond Germany launching the Univention portal web site for ANZ customers in partnership with ANZ value added distributor CustomTech. 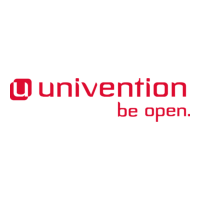 The website gives visitors their first impression of Univention Corporate Server and highlights the latest Univention events and company news. 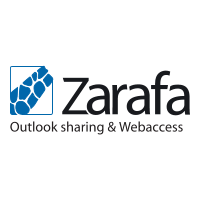 Zarafa WebApp 1.6 final is out! For those who have not had the opportunity to test drive one of the WebApp BETA releases, here are some of the highlights of the WebApp 1.6 Final release. SEP sesam provides a complete integrated solution for all backup and disaster recovery requirements within an IT infrastructure. 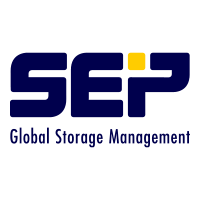 During this presentation SEP will present a quick overview of the most important features and demonstrate the functionality of SEP sesam as a central backup solution.